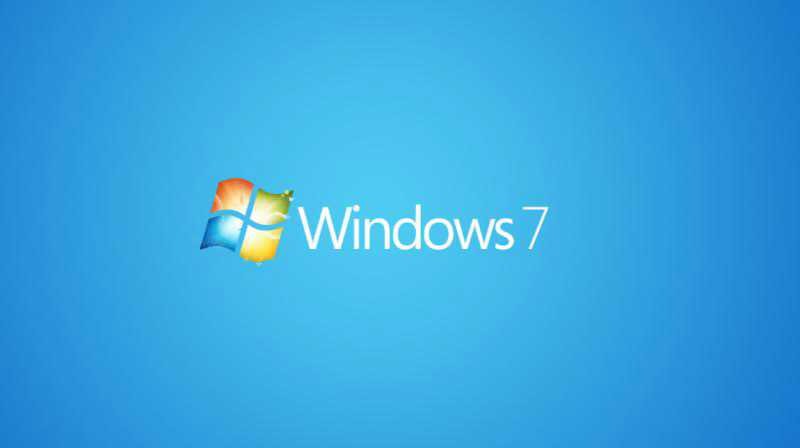 A new Windows 7 update KB4074598 and KB4074587 are now available for download. The latest monthly roll-up update fixes the recently discovered chip-level security flaw in Intel processors. The new flaw in Intel Processors can allow an attacker to gain access to not just the kernel memory as well as the ‘entire physical memory’. Security updates to Windows Graphics, Windows Kernel, Common Log File System driver, Microsoft Windows Search component, and Windows storage and file systems.